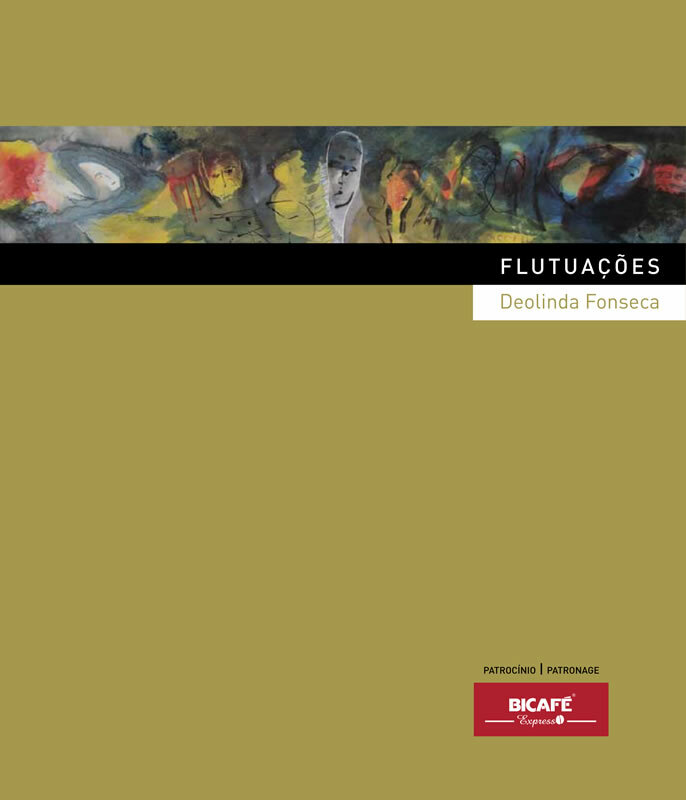 Animated Art Video: NEW SPECIES – audiovisual permutations of a silk painting by Deolinda Fonseca. 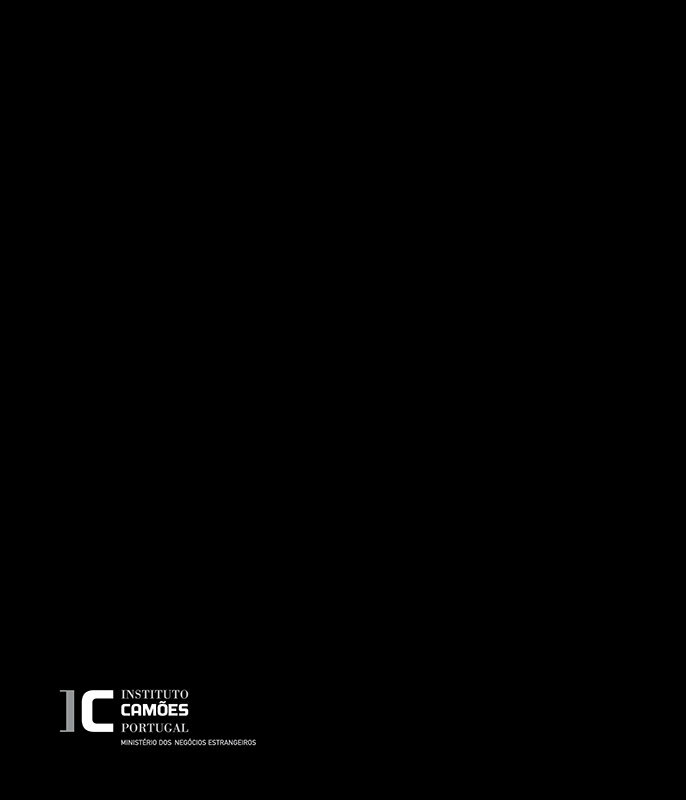 Shown in the Open Call programme of FOKUS 2014 Video Art Festival at Nikolaj Copenhagen Contemporary Art Centre, February 6 – March 2, 2014. 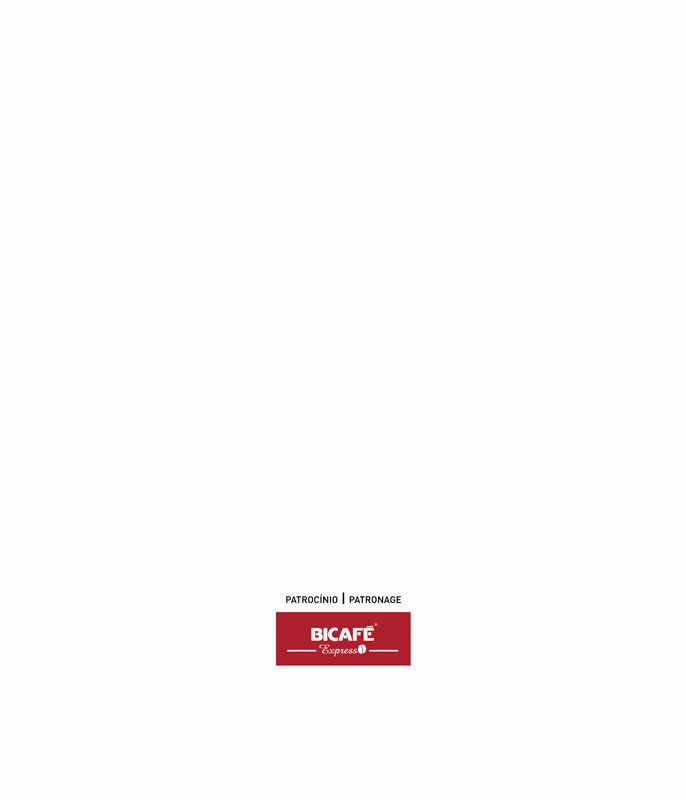 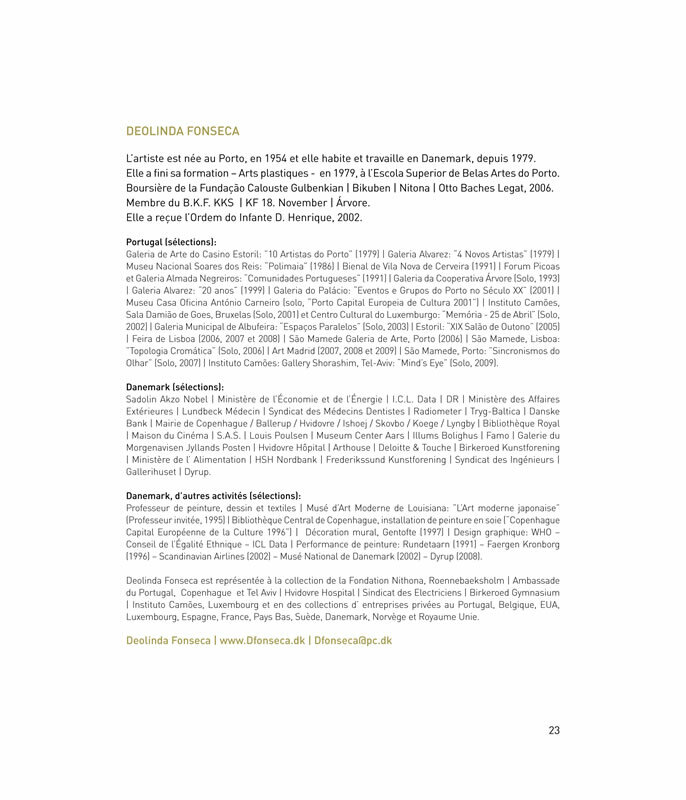 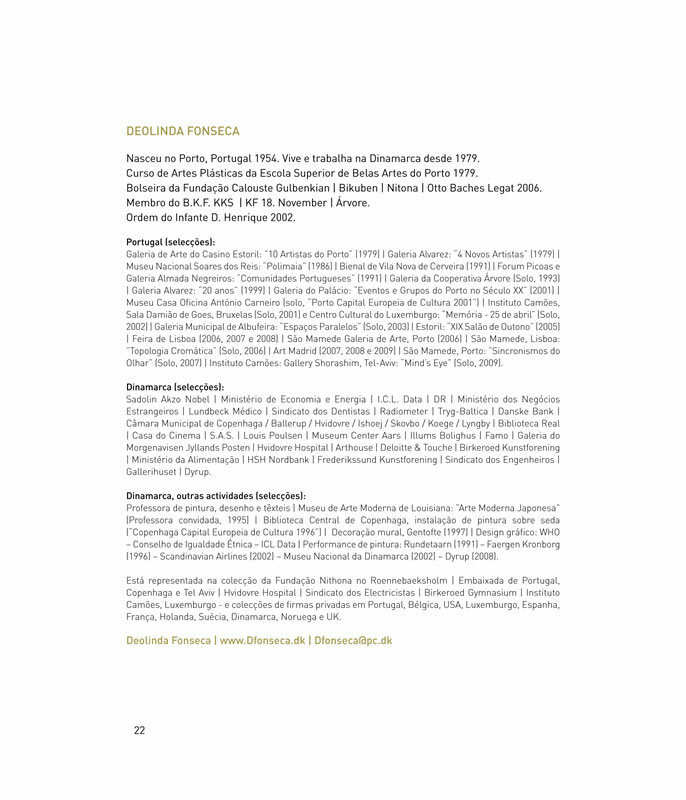 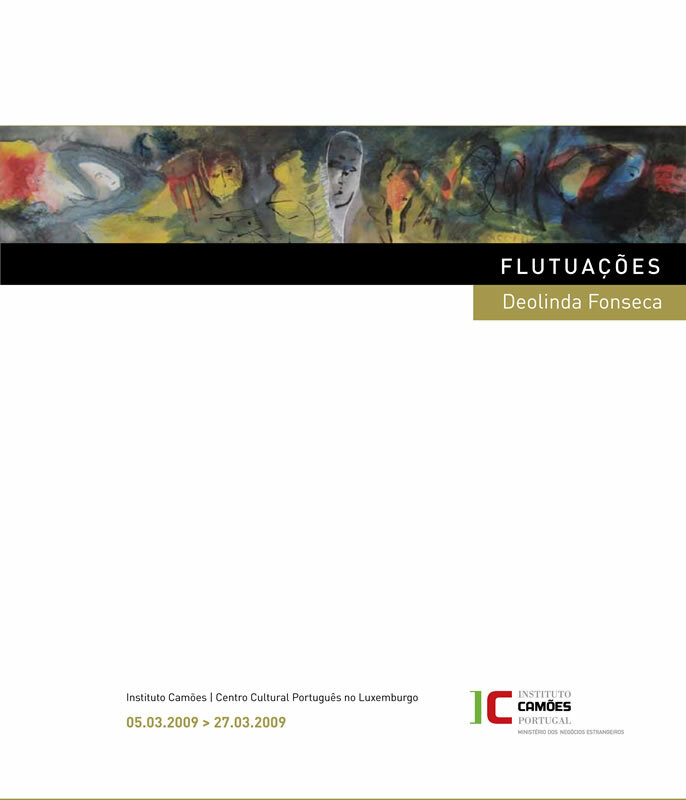 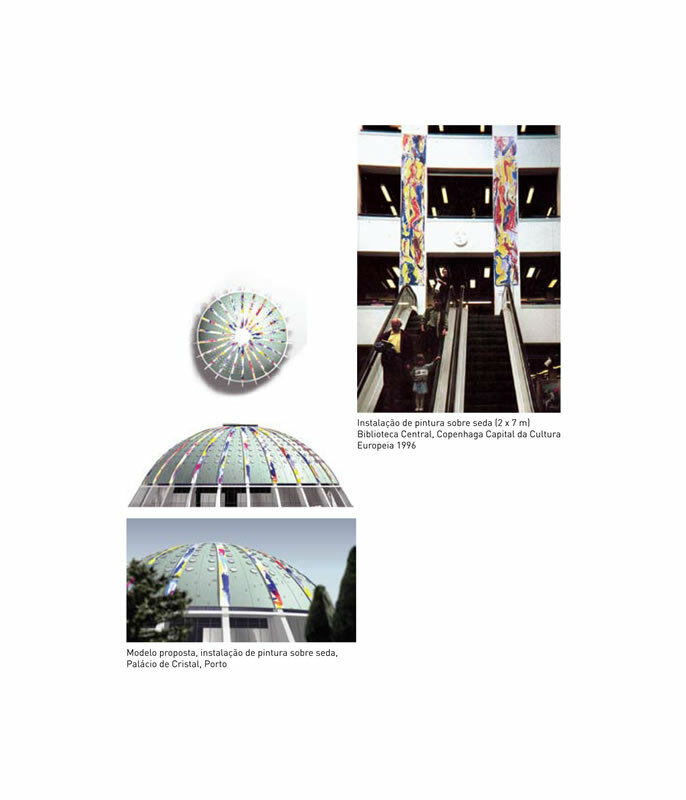 Catalogue from Deolinda Fonseca’s Exhibition FLUTUAÇOES in Instituto Camoes – Centro Cultural Português (The Portuguese Cultural Institute) in Luxembourg, March 5 – 27, 2009. 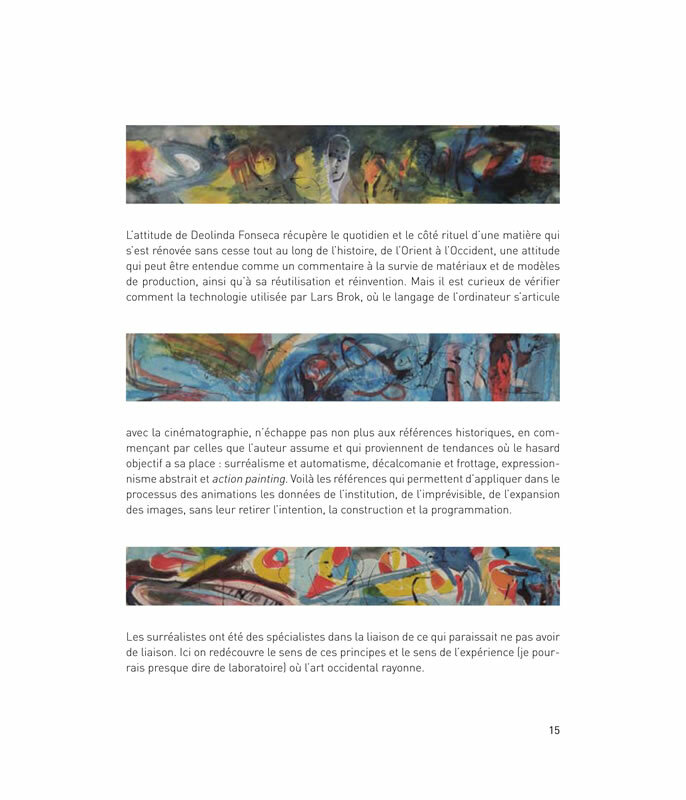 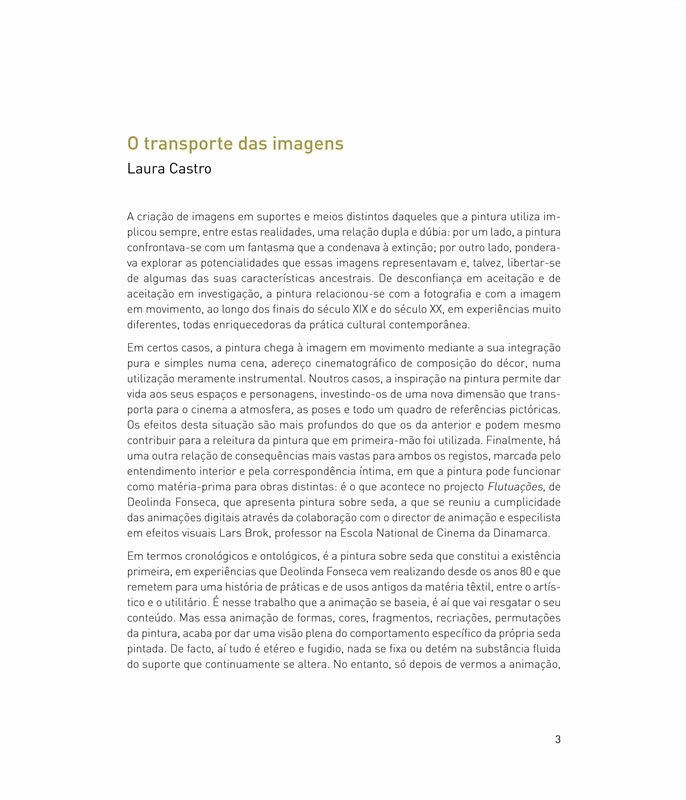 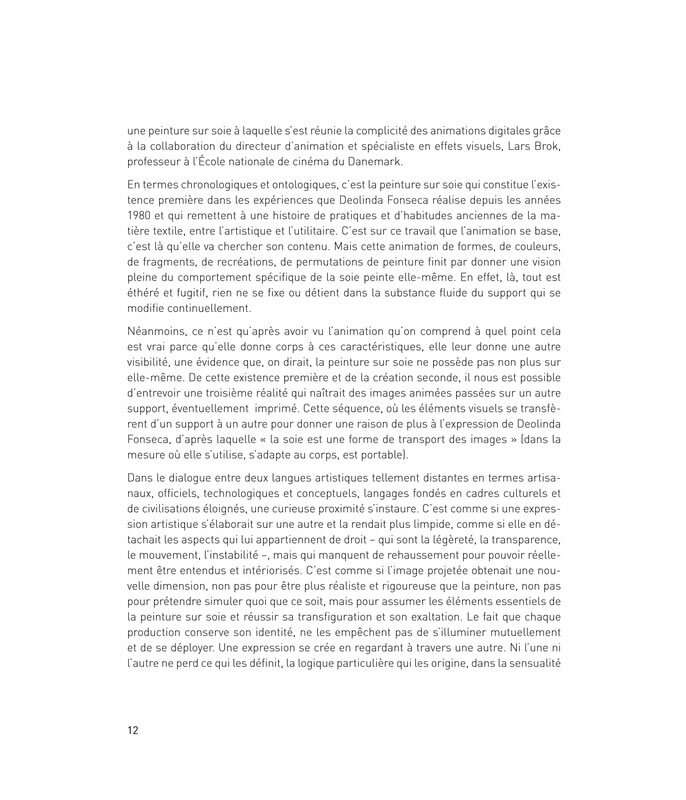 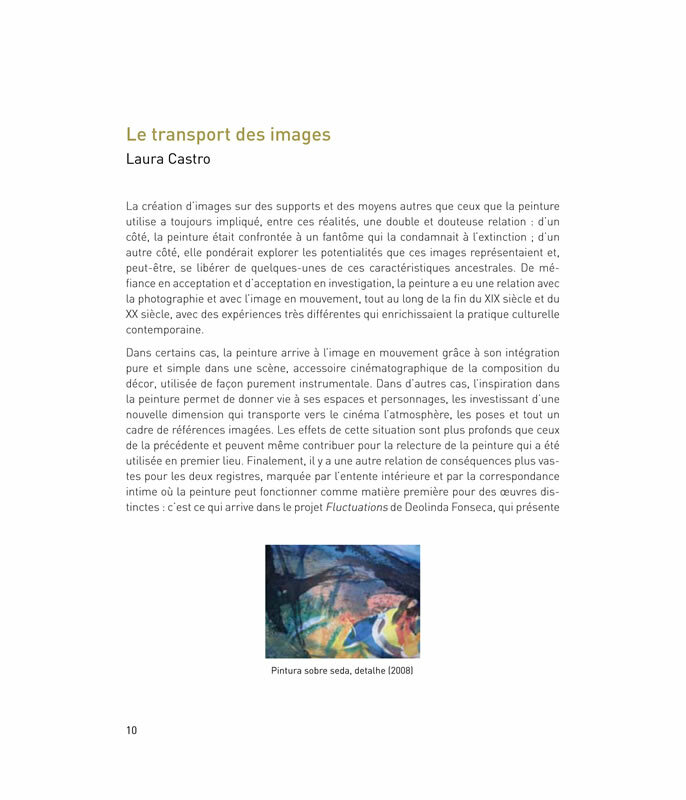 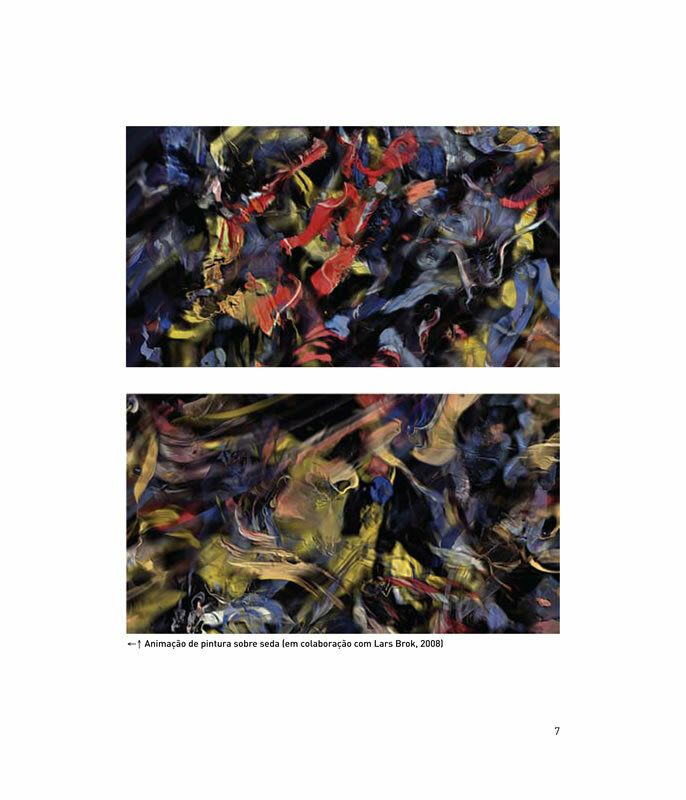 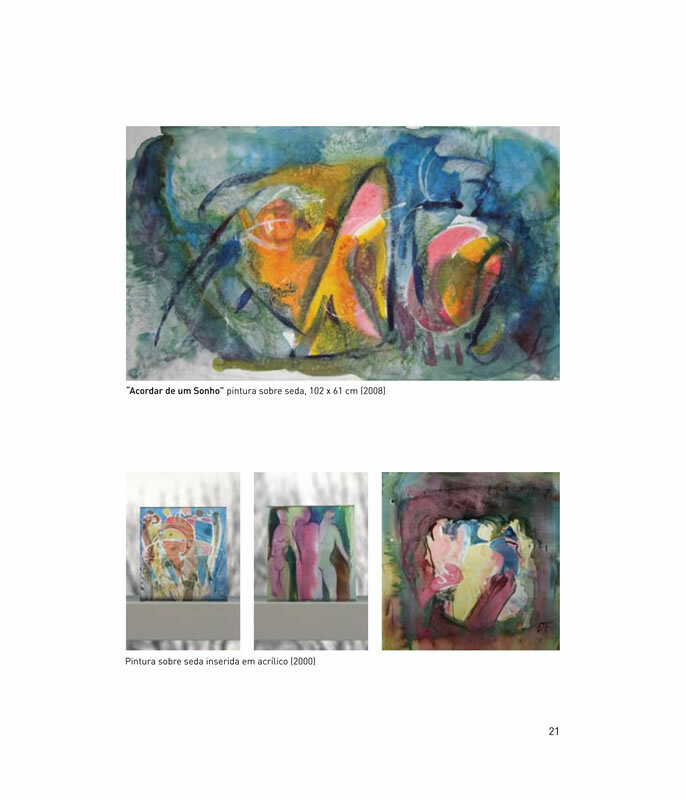 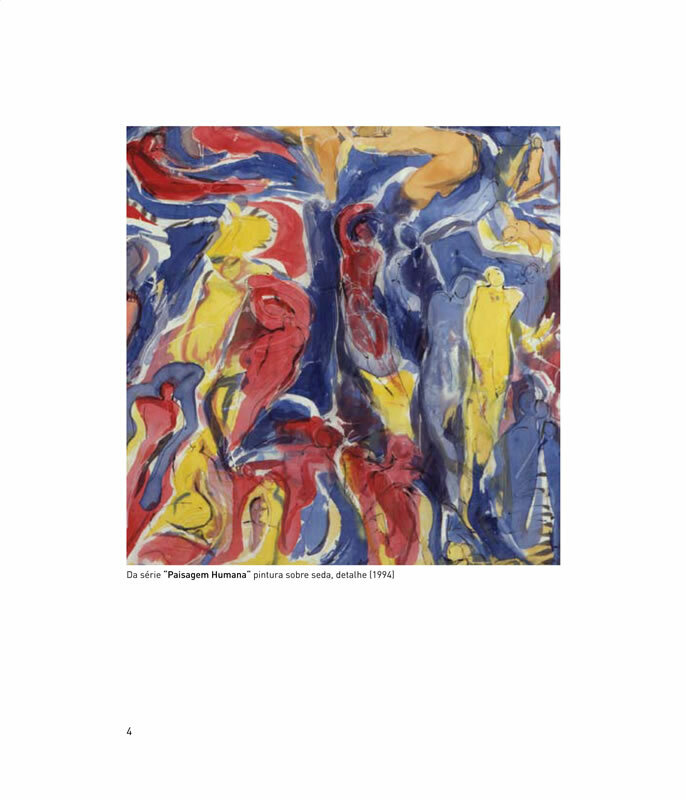 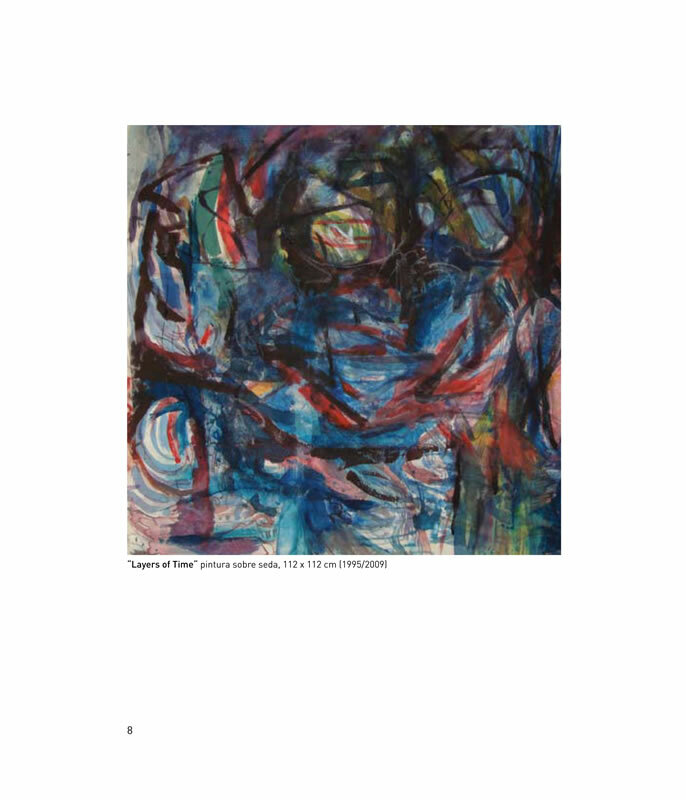 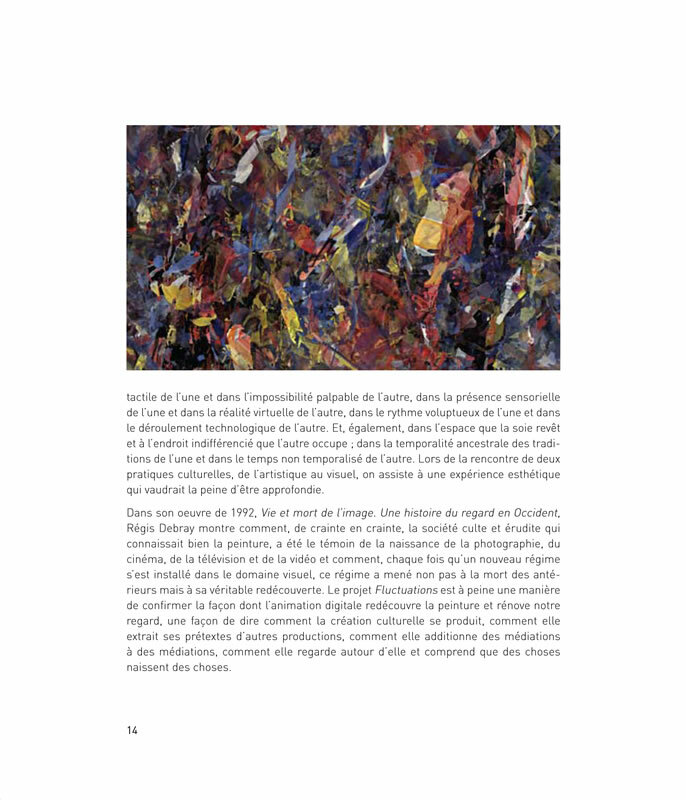 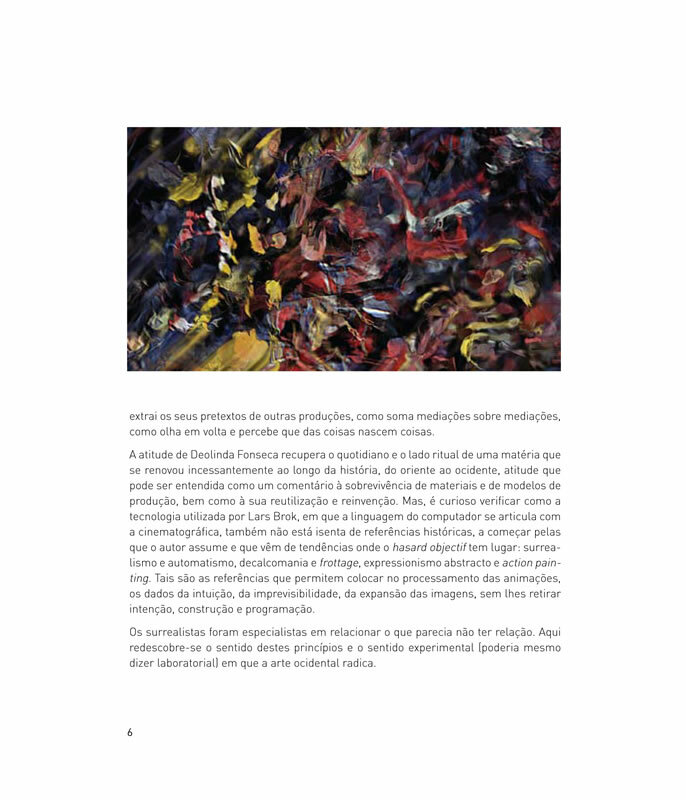 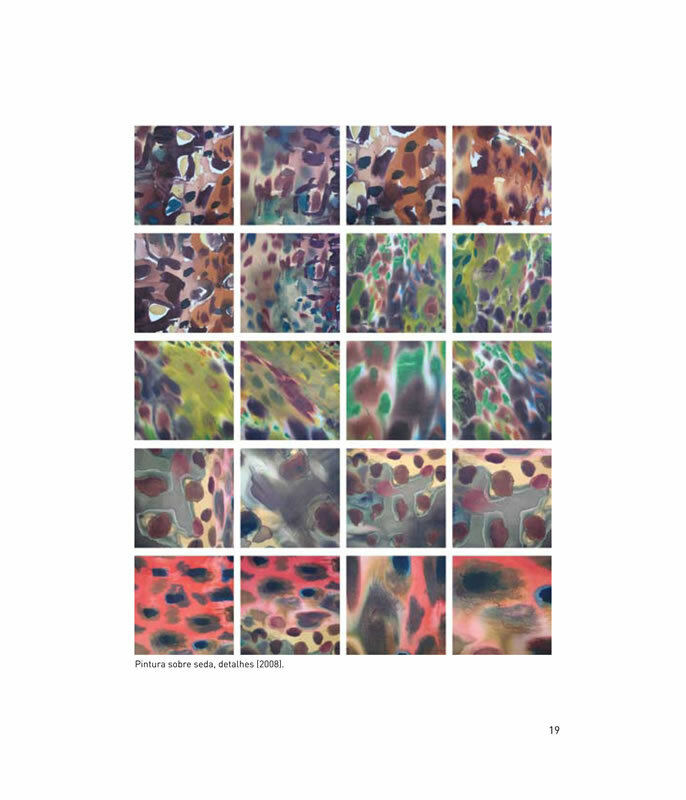 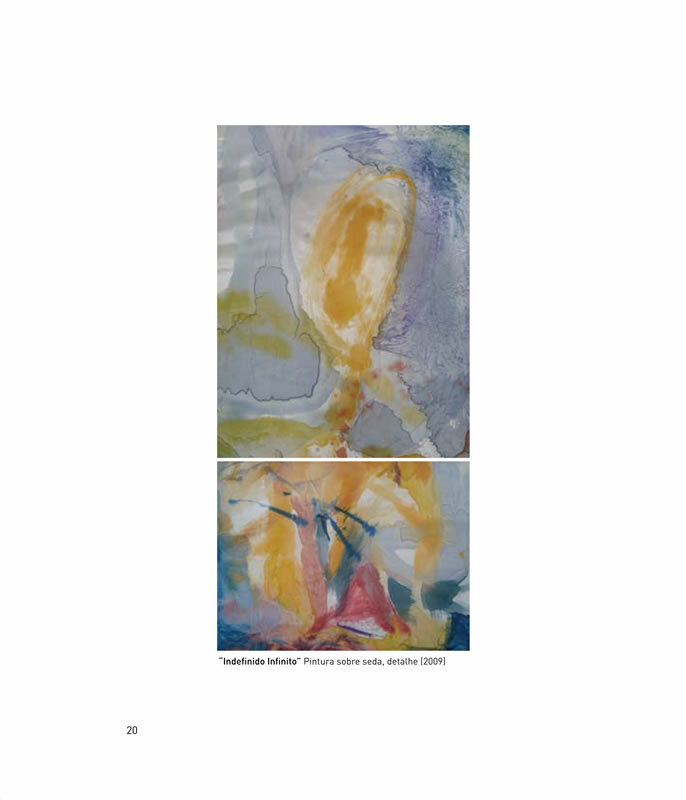 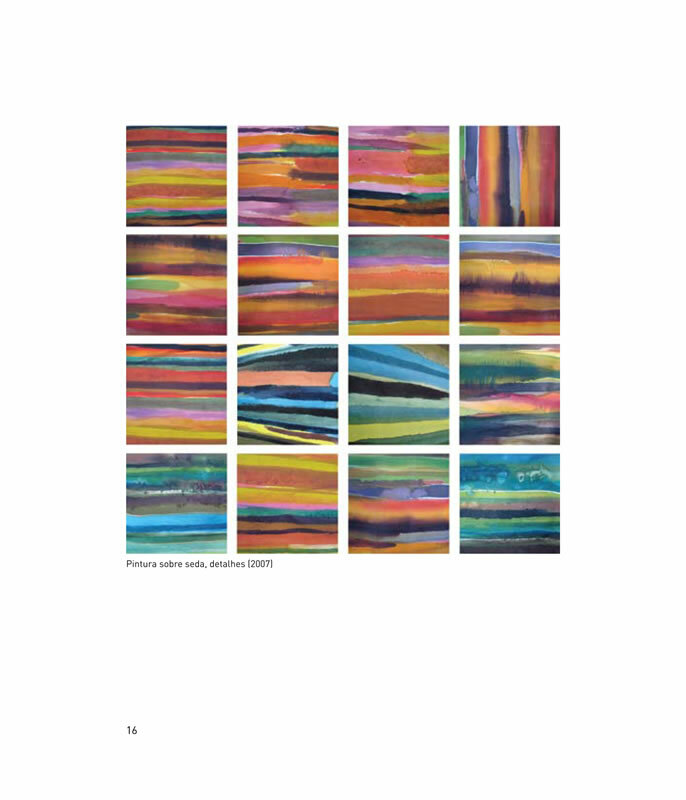 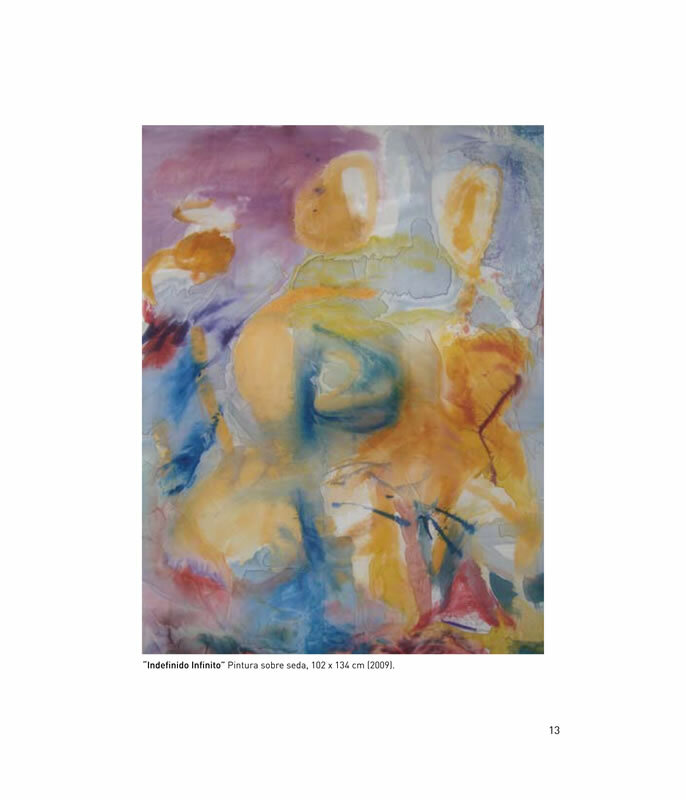 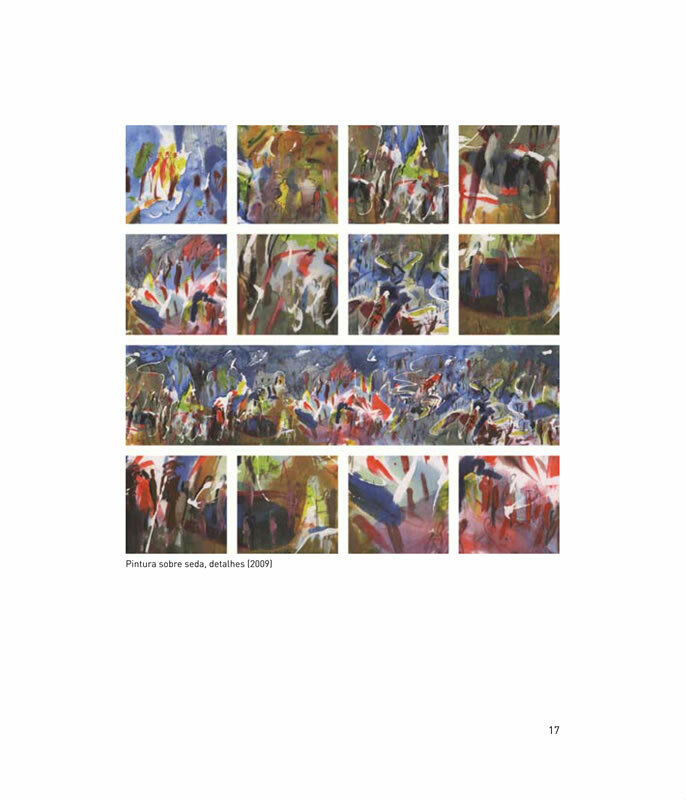 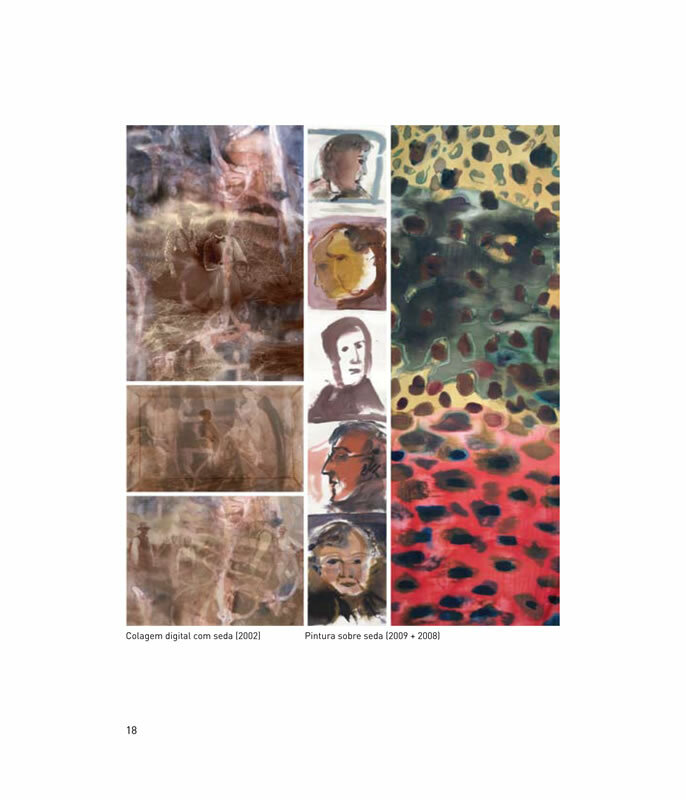 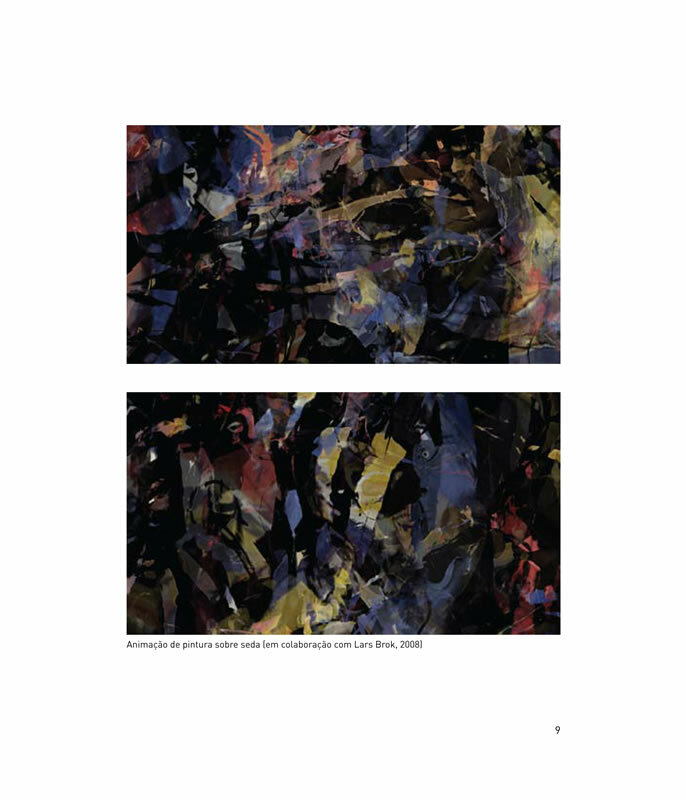 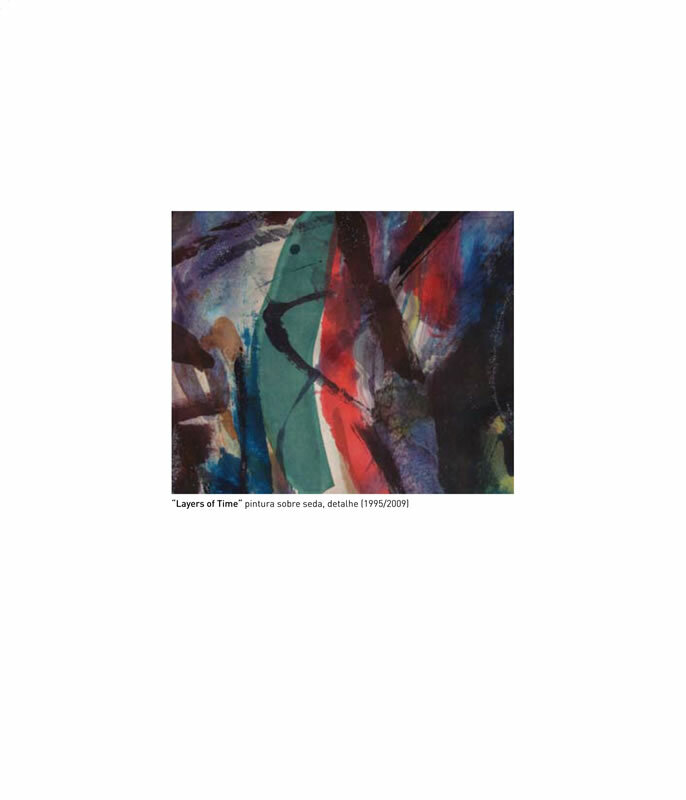 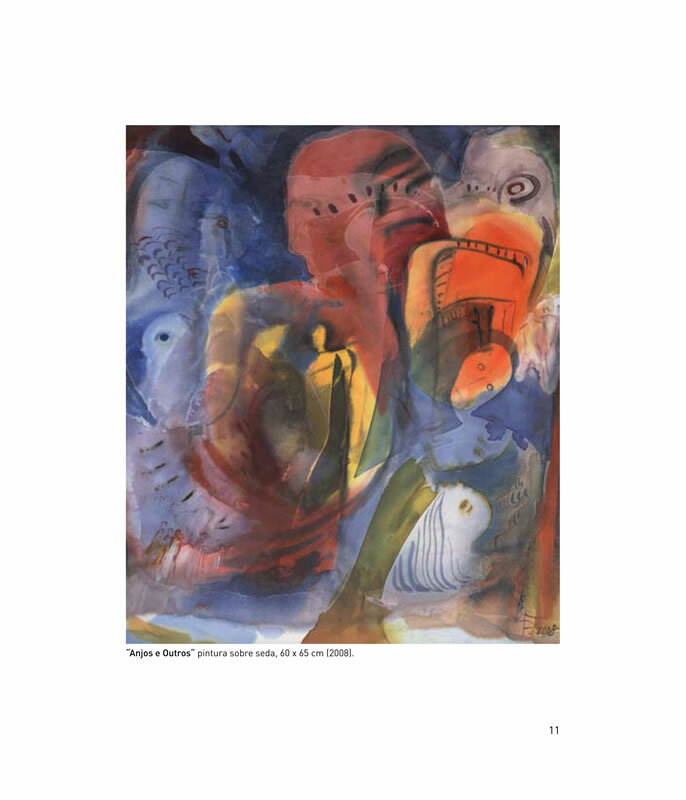 I did catalogue layout and participated as guest artist with the animated art video FLUCTUATIONS, audiovisual permutations of a painting by Deolinda Fonseca.